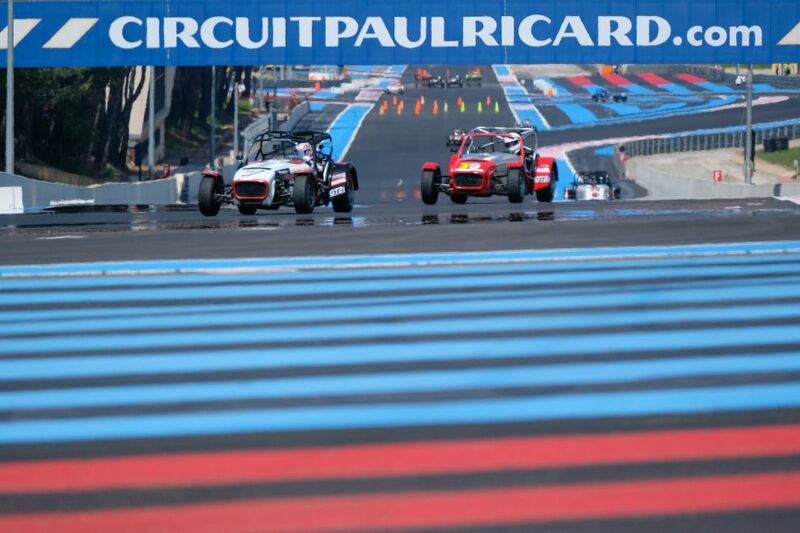 The Caterham Club Challenge will play its 3rd round at the Grand Prix Camions du Castellet on 18th & 19th 2019. There will be 35 to 40 cars competing in the 420R category, as well as 17 vehicules in the Academy category, and 25 in the Roadsport category, enough to guarantee beautiful duels all weekend long! At more than 200 km/h, these little cars promise you a breathtaking spectacle! 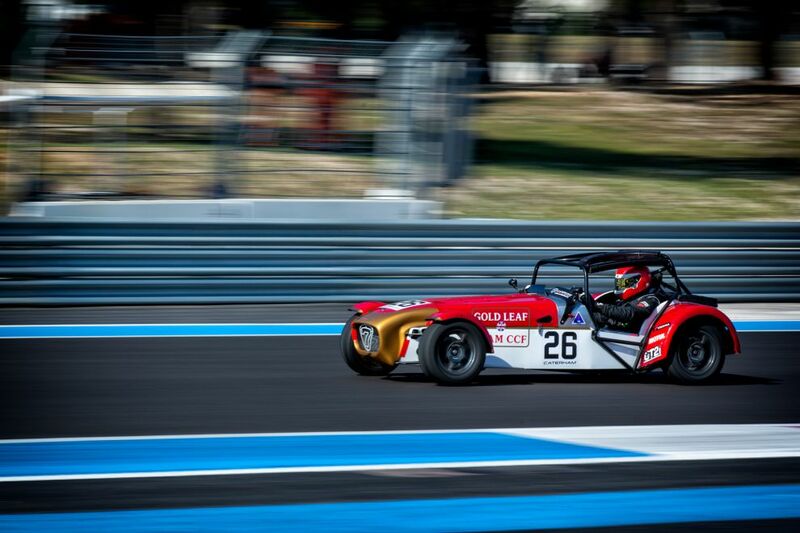 Between passing, incessant, aspirations and fights, the Caterhams will tape you up until the end of the weekend! In this category are drivers who have never taken part in an automobile competition. The travel season is included in the purchase price of the car. This category includes drivers who already have experience in motor racing, and who wish to compete on the track with fun vehicles to drive. It is in this one that the most experienced riders compete with vehicles with a weight/power ratio close to a motorcycle. 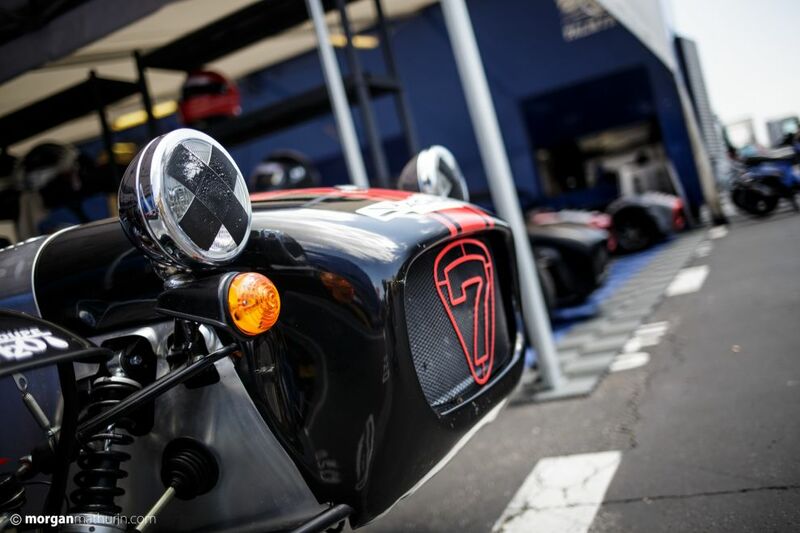 Caterham Challenge is organised by Caterham Compétition France, under the supervision of the French Motor Sport Federation. All points not provided for in these regulations are covered by the International Portif Code, the general requirements F.F.S.A. of the standard regulations for "asphalt" circuits or will be included in the specific regulations for each event.